Having the right types of light bulbs, lamps and globes on hand for your specific production needs is essential to smooth sailing on set or stage. 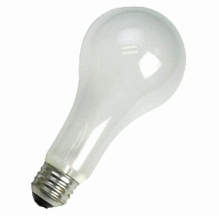 BarnDoor Lighting Outfitters stocks top-quality light bulbs, lamps and globes for film, video, stage, theater and still photography. 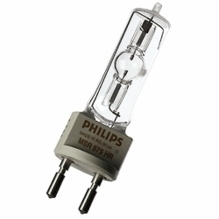 We carry tungsten bulbs, HMI bulbs, fluorescent bulbs, photo flood lights, MSD bulbs for stage and DJ and more, in our huge selection. 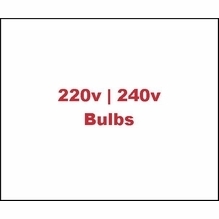 You'll be able to achieve your desired light temperature, efficiency level and output with this extensive variety of light bulbs, lamps and globes. BarnDoor Lighting is an authority when it comes to purchasing replacement photo light bulbs, including photo floods and compact fluorescent bulbs for photography lighting. 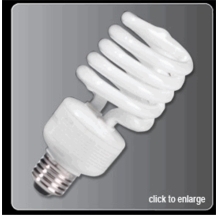 Photography light bulbs range in wattage from 26w to 500w and in color temperature from 3,200 to 5,500 kelvin (daylight) for Chinese lanterns, practical lights, household lamps and more. Varying lumen outputs are available to help you achieve the appropriate brightness during your shoot. 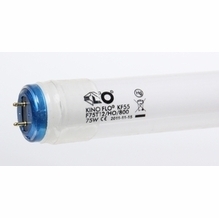 Explore our great selection of stage spotlight bulbs if you need additional lighting on set. 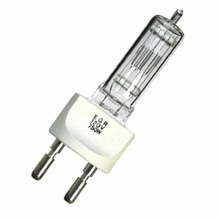 We also have a fantastic assortment of photo flood light bulbs that may also be used for applications such as Chinese lanterns or household lamps, or may be installed in your flood lights. We have colored LED photo flood lights in yellow, blue, red and green, drawing only 2 watts for efficient work on film, video and photo sets. 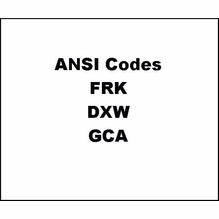 BarnDoor Lighting Outfitters also includes Ansi codes - three-letter codes developed by the American National Standards Institute to designate light bulbs of same type, wattage, voltage, bulb shape, lamp base, light output and color temperature - for bulbs and lamps to help you find the right lighting at the right price. Unsure of what you need? Our experienced staff is ready to assist you when you call: 1-888-276-3667. Or if you like, send us an email at: info@barndoorlighting.com.